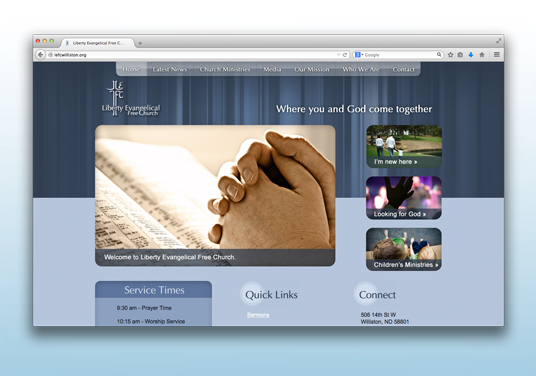 Liberty Evangelical Free Church needed an up-to-date website that effectively serves both the members of the church and new visitors to the website. 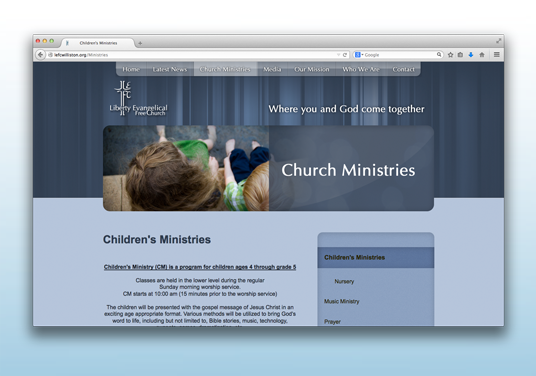 We created an attractive, compelling web design which gave LEFC the platform to edit the site on their own to keep them in control of their content. 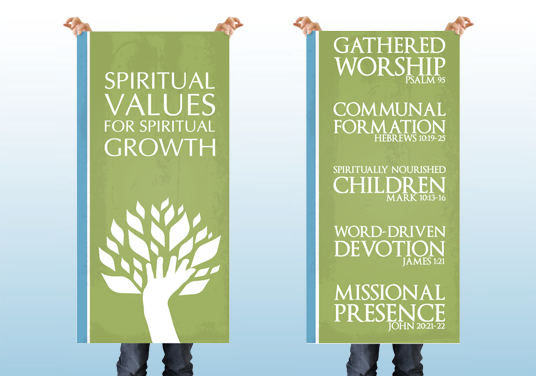 We also created a beautiful set of banners for them to hang in the sanctuary during their "Spiritual Values" sermon series.